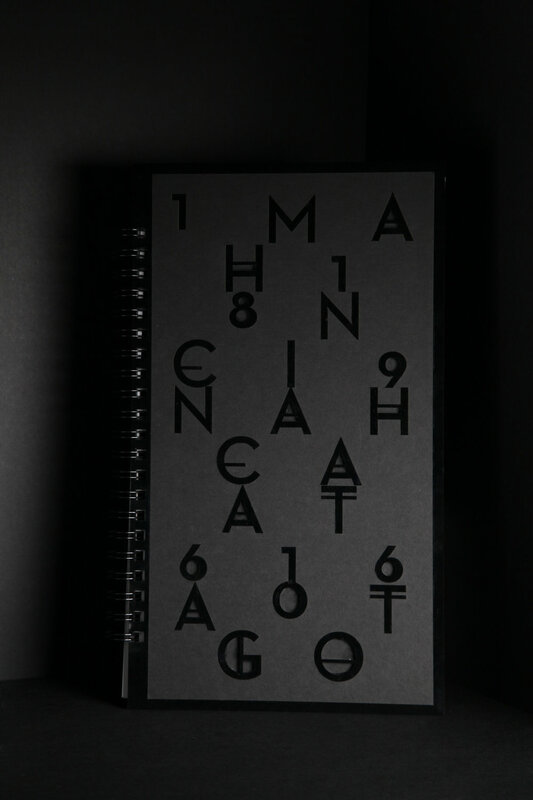 A handmade artist book based on two poems Chicago and Manahatta surrounding the theme of Air Pollution. The structure and design revolve around the architecture and color palette of The Industrial Revolution and Urbanization. 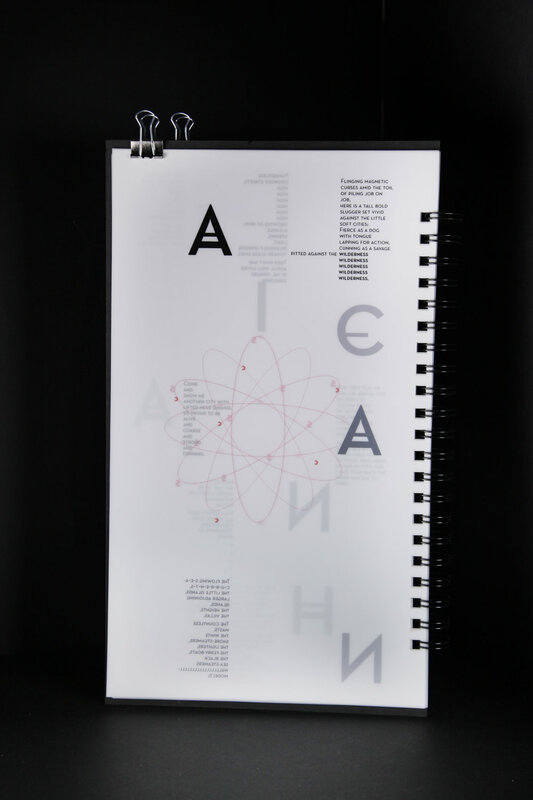 // Production: All materials are manipulated by Laser cutting in SAIC Output center.